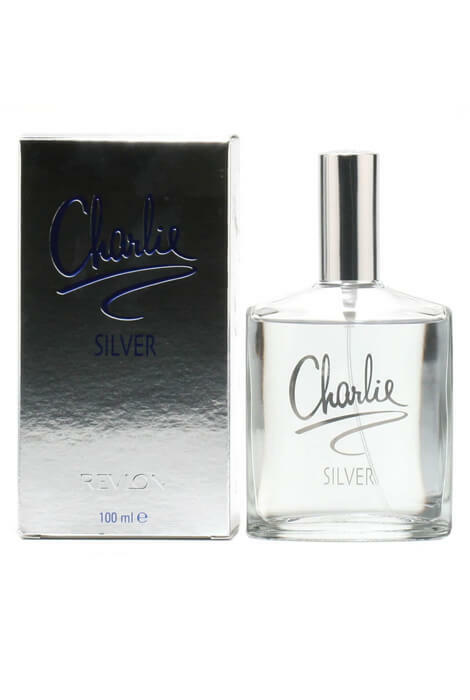 Revlon Charlie Silver for Women is a lovely perfume fragrance with grassy green notes and clean crisp pear blended with musk, amber and woods. Introduced by Revlon in 1998, the energetic blend of fragrances is invigorating and uplifting. Be the Silver lining on a cloudy day! Women's fragrance features top notes of fresh greens and crisp pears, middle notes of lily and magnolia, and base notes of amber, musk and woods. 3.4 fl. oz. An EDT spray.